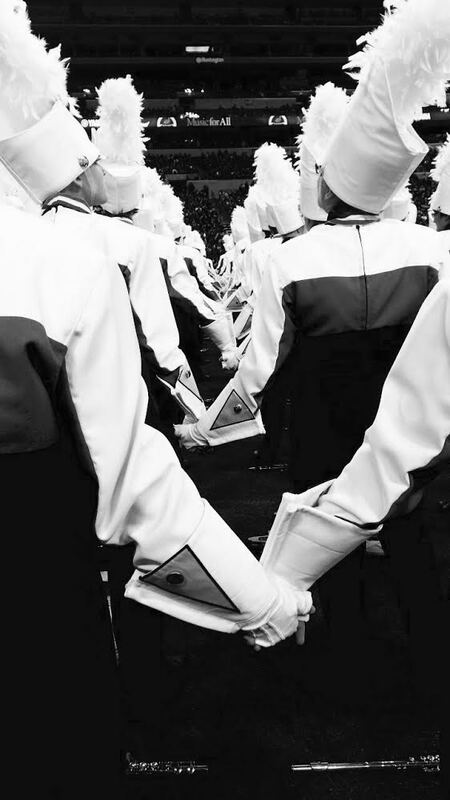 The Mason Band Program is built on a tradition of excellence in music and the belief that every student can find a place in the Mason Band Family. The Mason Band has been awarded the Sudler Flag of Honor and the Sudler Shield. The band program is one of only a few programs nationally to receive both honors from the John Phillip Sousa Foundation. The William Mason High School Wind Symphony and Symphonic Band, along with the Mason Middle School Symphonic Winds, have been invited to perform at at national events including the Midwest Band and Orchestra Clinic, Music for All National Festival, Ohio Music Education State Conference and the Bowling Green State University Reading Clinic. 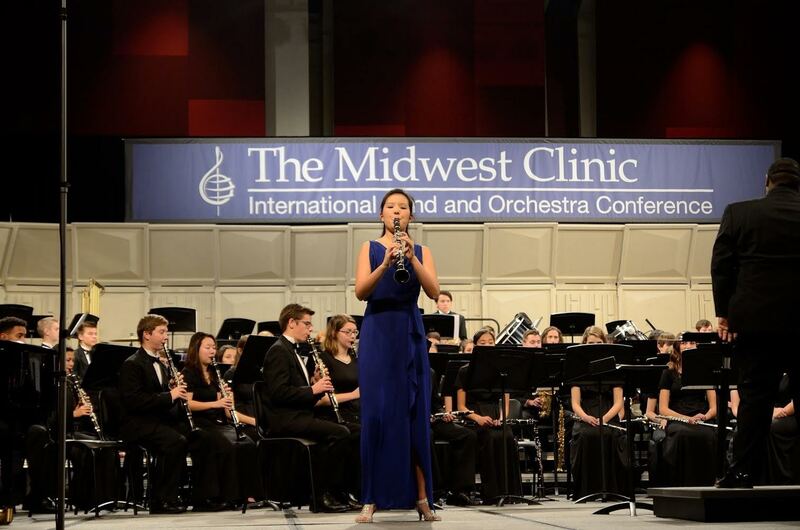 The concert bands have also performed on professional and university stages including Orchestra Hall in Chicago, Carnegie Hall in New York, Severance Hall in Cleveland, Bowling Green State University, University of Cincinnati, Northern Kentucky University and Youngstown State University. The William Mason High School Marching Band has been recognized as one of the premiere marching band programs in the nation. The marching band is the largest program at Mason High School, with over 300 band and color guard students involved. William Mason has been consistently named Mid-States Band Association Open Class Champions, Bands of America Regional Champions and a Bands of America Grand National Finalist. In 2016, the marching band was invited to perform at the Tournament of Roses Parade in Pasadena, California. Students also participate in many successful winter programs including Winter Guard, Winter Percussion, Jazz Band, Pep Band and Musical Pit Orchestra. Over the years, many students have participated in local and national honor ensembles including Music for All Honor Band of America, Ohio Music Education Association All-State Band and Orchesta, Cincinnati Symphony Youth Orchestra, Cincinnati Youth Wind Ensemble and Junior Wind Ensemble, and Ohio Music Education Association District XIII Honor Band. Most importantly, the students in the Mason Band Program are hardworking, responsible and kind people. The Mason Band family believes that excellence in music is a vehicle for learning life lessons that guide students for the rest of their lives.